Georgia Foot and Ankle Institute's mission is to provide personalized, high-quality foot and ankle care when you need it or as a preventative measure. We offer a full-service, podiatric practice of dedicated, experienced physicians who use the latest technologies and treatments so patients can improve their health. Each physician is certified by the American Board of Foot and Ankle Surgery and comes to our practice with years of experience in their area of expertise. 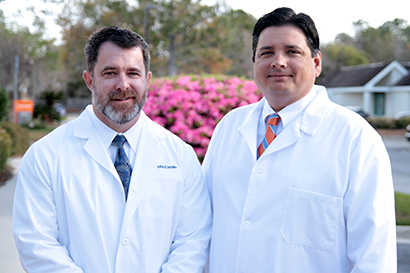 Our dedicated, experienced physicians are certified by the American Board of Foot and Ankle Surgery and come to our practice with years of experience in their area of specialty.